Electrum recently attended the PASA International Payments Conference in Sandton, where we heard from payments industry specialists. We also tested our knowledge of the National Payment System, and were pleased to come away with top marks. PASA, the Payments Association of South Africa, is the management body recognised by the South African Reserve Bank to organise, manage and regulate payments systems in the country. Every two years, PASA host the international PIPC event, where invited speakers of the highest quality share insights on new developments and technologies in the industry. In addition, PASA provides training courses for payments professionals like us. As an active participant in the South African payments industry, we always make sure we’re a part of PIPC. This year we heard from big thinkers like Chris Hamilton, disruptors like Willem van Biljon and industry giants like MasterCard. Chris Hamilton, CEO of BankservAfrica, the continent’s largest automated clearing house, presented his view on the future of payments. We couldn’t have agreed more with him on the importance of making the next iteration of payments systems as rigorous and future-proof as possible. Willem van Biljon, co-founder of Mosaic Software, which built Postilion, the seminal open systems transaction switch, was characteristically provocative. He felt that global and national payments systems could do with a complete overhaul, as they’re overly complicated. One of the areas of focus at this year’s conference was financial inclusion, and a speaker from the Bill and Melinda Gates Foundation presented some startling figures. Globally, there are 1.7 billion people who are financially excluded, meaning they’re forced to transact using cash. This adds considerable risk and onerous transaction costs for the average user in Africa, which could be eliminated with the kind of financial inclusion FinTech allows. MasterCard’s Gabriel Swanepoel also spoke on this topic, highlighting the fact that 95% of transactions in Africa and the Middle East are in the form of cash. Yet massive mobile penetration in these areas is a tremendous opportunity for broadening financial inclusion, if the regulations can keep up. South Africa serves as an example to the world as a place where great strides have been made through technological innovation, especially mobile. We’re proud that Electrum’s work with innovative clients like Capitec and Mama Money is making a real impact for ordinary South Africans. Still, with greater infrastructure and regulatory support from the Reserve Bank, we hope even more people in South Africa can be brought into the formal economy. 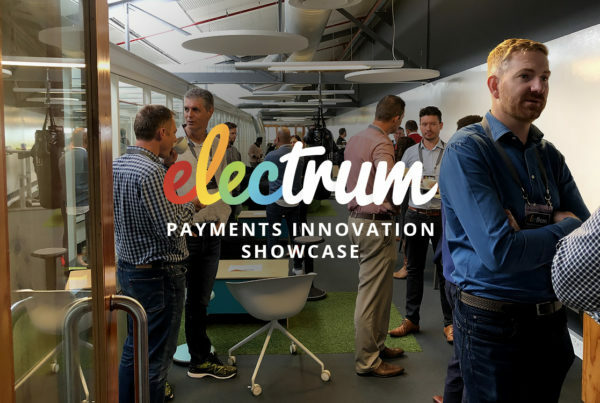 Electrum is committed to making a valuable contribution to the payments landscape, so it’s important our knowledge of payments systems and technology are complete and up to the minute. One of PASA’s primary roles is to provide some of that training, and we regularly send our team members on the PASA Foundation Training Course. 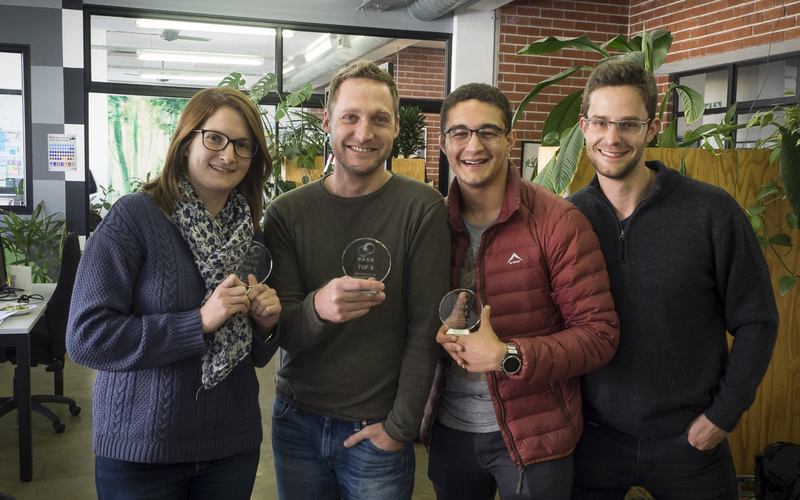 This year, Raffaella L’abbate, Angie Haig, Matthew Segers, Heinrich Roets, Ferdi Immelman and Mordechai Serraf attended the course, at the end of which they were tested on their skills. We’re pleased to see they made the grade, and brought home the top four results in class. PASA CEO Walter Volker even commented that Mordi – our youngest candidate – sounded like he had 20 years’ experience in the payments industry! This is an incredibly exciting time for FinTech. 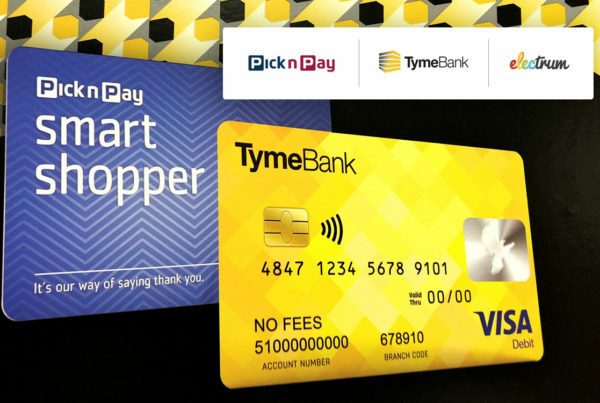 The technological advances in banking and retail payments in our era are in themselves thrilling to see unfold – from in-store retail payments with your smartphone to real-time clearing for bank payments. But beyond that, the opportunities FinTech opens up for a wide spectrum of the population in Africa is particularly rewarding. 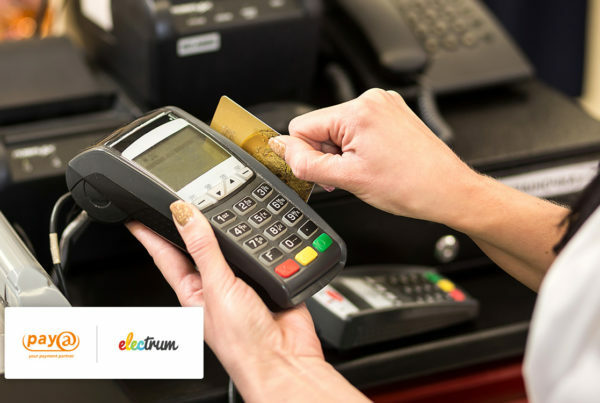 Electrum is proud of our part in the payments world, and we look forward to making a positive contribution for our clients and end users in the future.